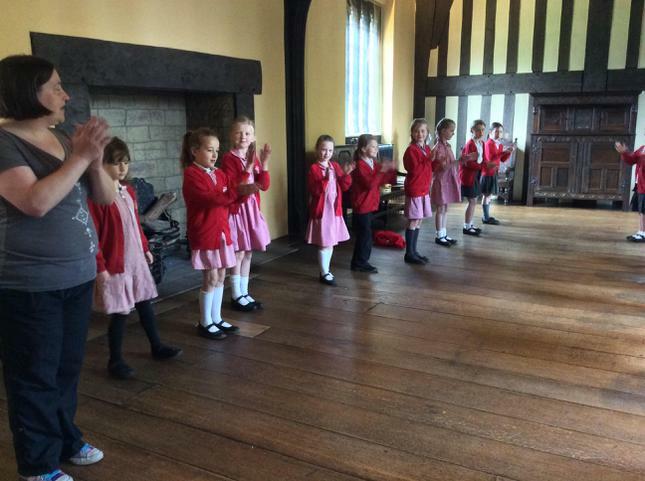 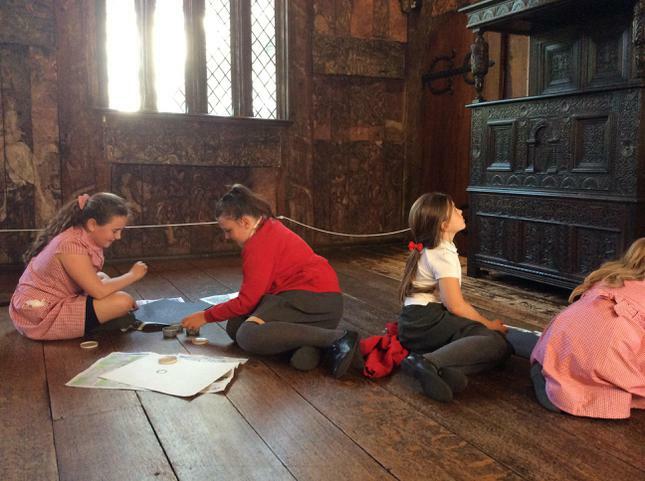 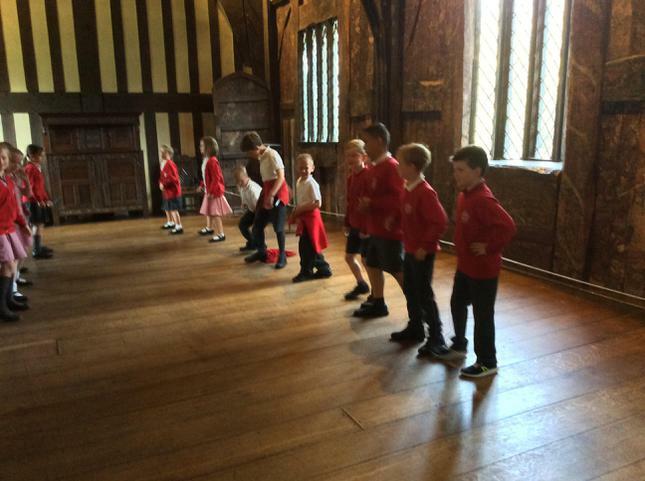 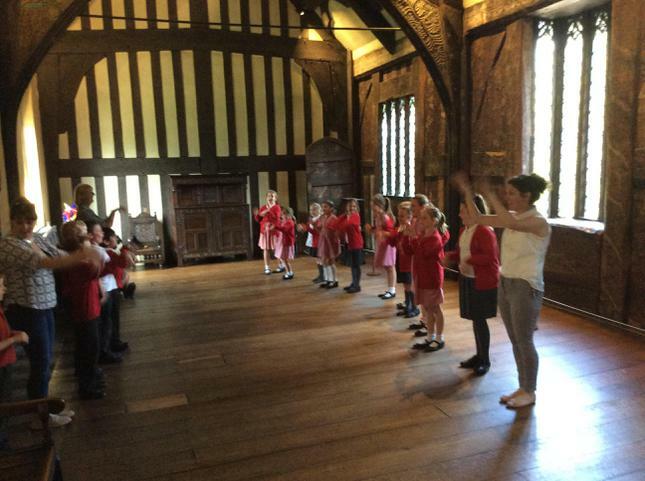 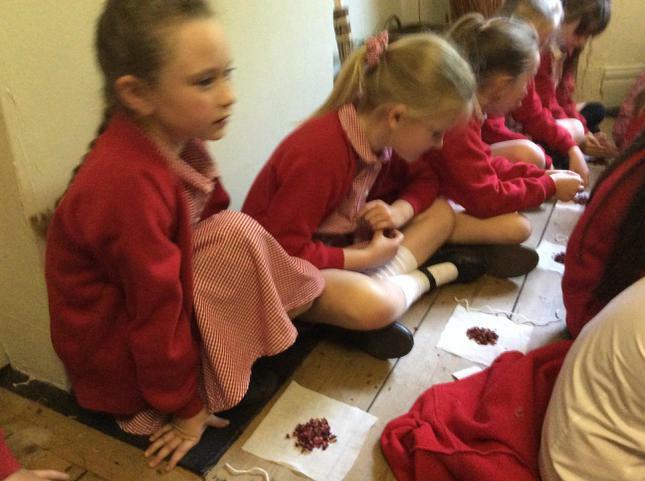 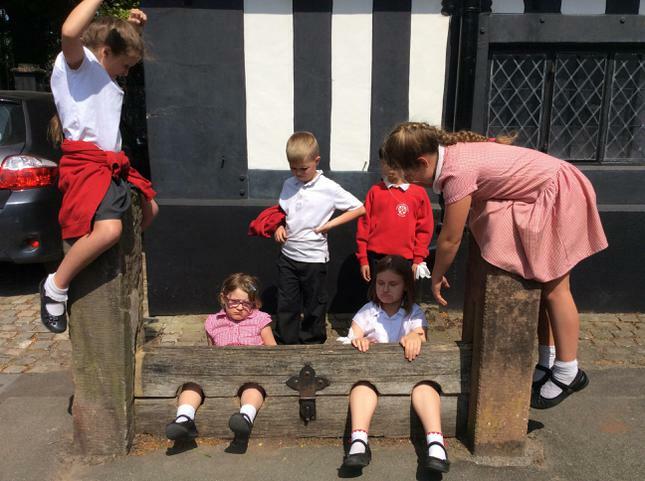 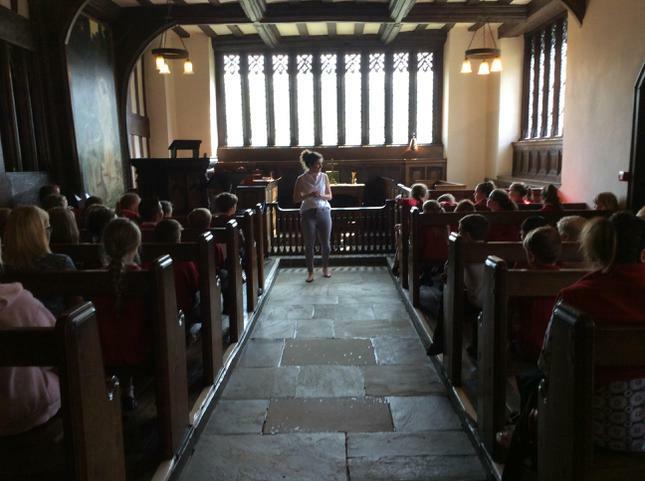 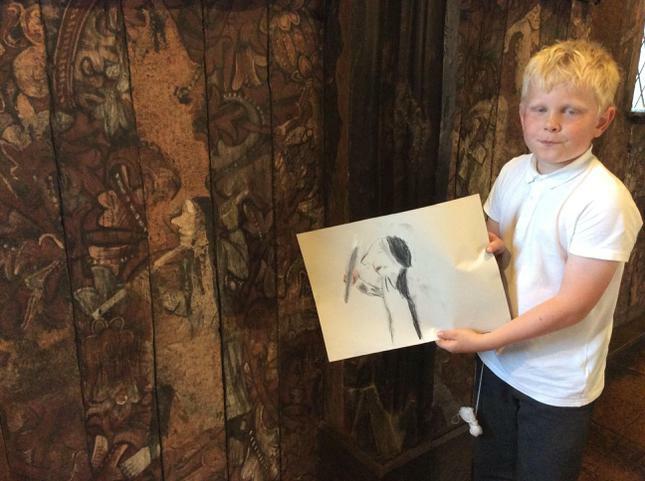 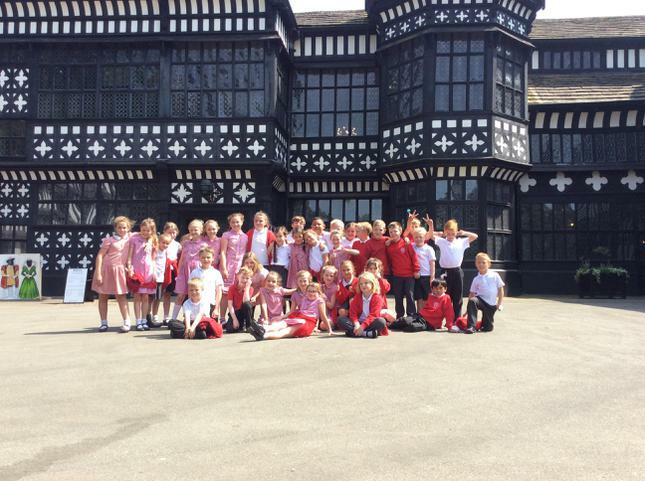 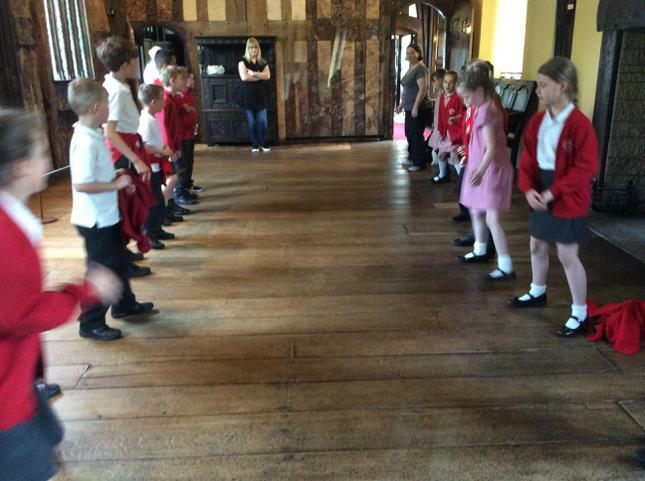 Keller class had a great day at Bramall Hall, learning about Tudor life and about the Davenport family who lived in the hall. 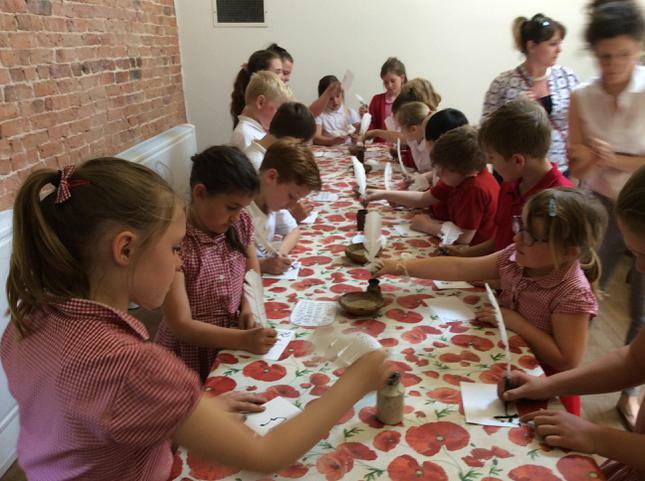 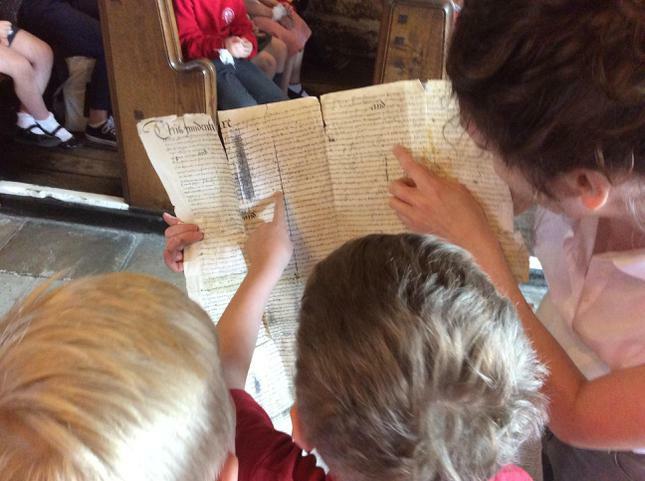 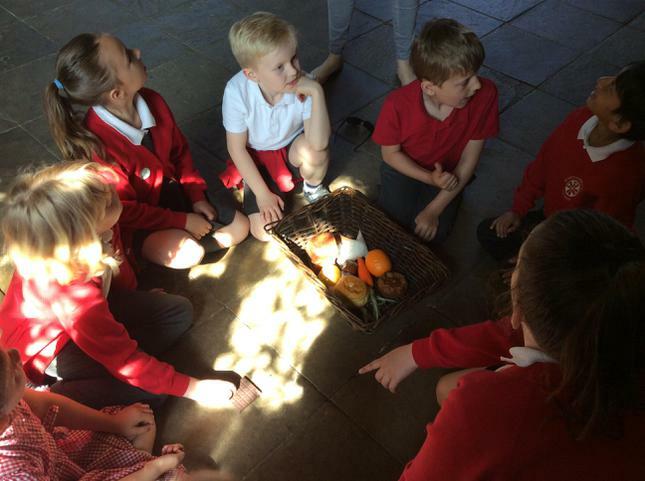 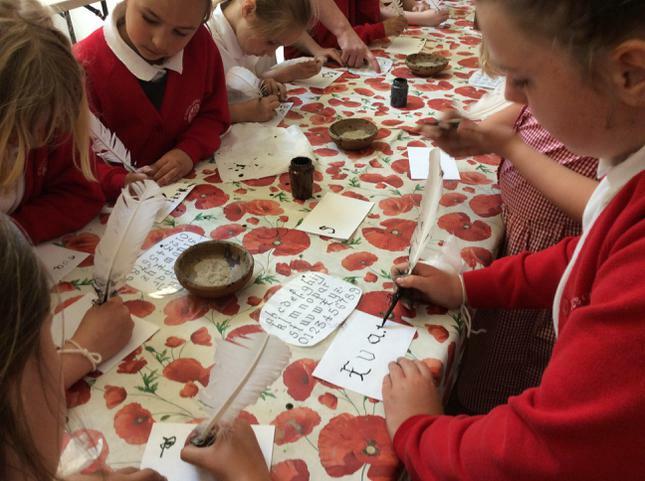 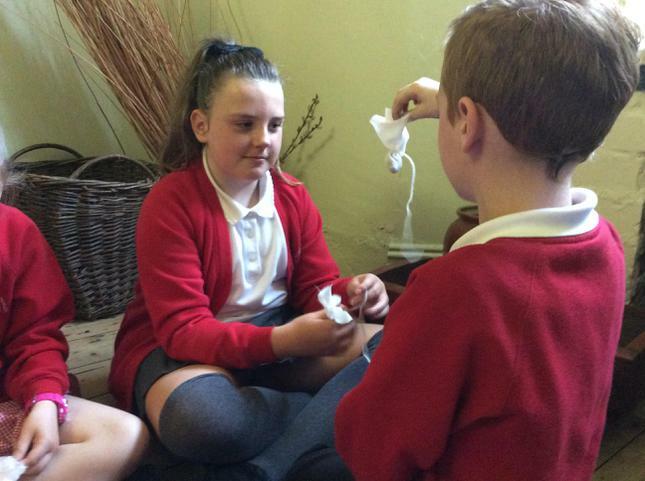 They had the chance to write calligraphy with a real feather quill, play authentic Tudor instruments, dance a Tudor dance, make a nose gay to keep bad smells away, find out about Tudor food, examine and sketch some of this best preserved wall paintings of the time and find out about Tudor marriage. 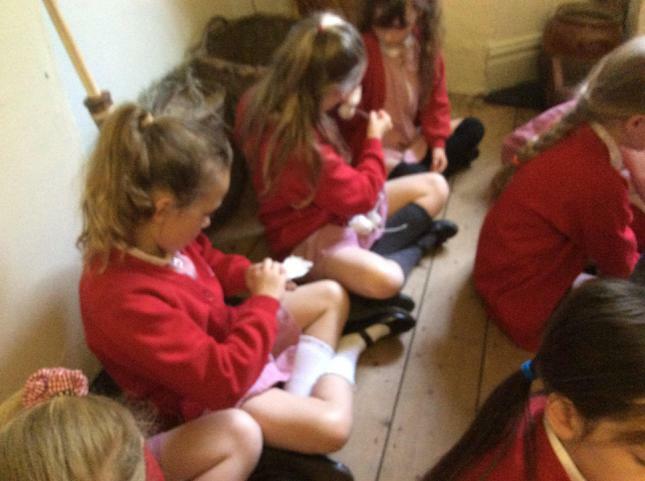 We crammed a lot into the day!